Prasiolite is a heat treated variety of yellow quartz, or Amethyst, and is also known as Green Quartz. In addition to the generic healing properties of Quartz, the Green Quartz or Prasiolite variety, opens and stabilises the heart chakra. It promotes an intuitive capability which is coupled with love. 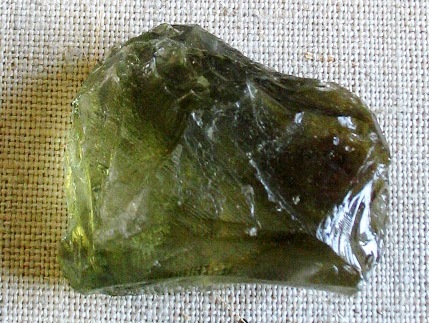 Prasiolite is a stone of tranformative energies. 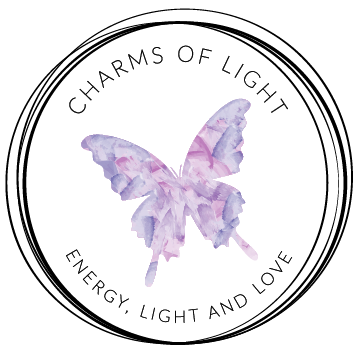 It transmutes negative energy to positive without releasing it to the atmosphere. Prasiolite inspires creativity, attracting success, prosperity and abundance. Prasiolite aids the endocrine glands, helping to keep the body balanced.